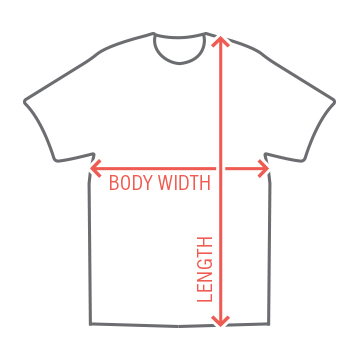 We will help you make this amazing shirt! Just upload a good picture of your friend's face and we'll remove the background for you. It will make a nice a composition, with the arched text above and the "Congrats on getting old" text below. 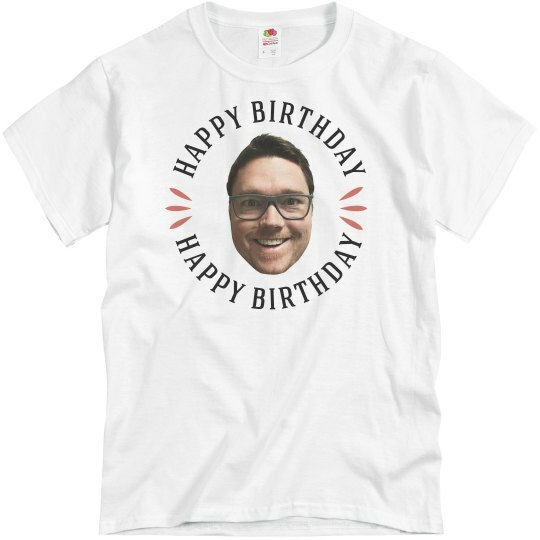 Force your friend to wear it on their special day. If you're going through all this trouble, then your friend deserves some ridicule, right? It's only fair.